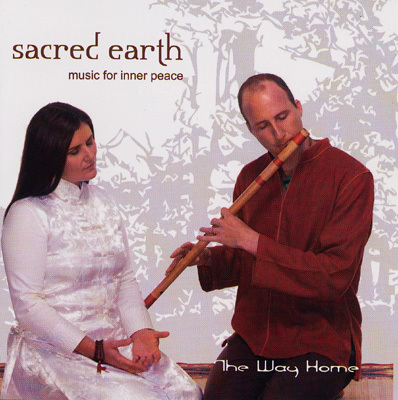 Sacred Earth is Australia's top selling duo. Their music is used extensively throughout the world for massage, yoga, meditation, healing, spa to evoke a feeling of well-being, peace, and ambience. Featuring chants, Indian Bansuri (bamboo flute), Japanese Shakuhatchi (Flute), Native American Flute, Acoustic Guitar, & percussion.